On an icy December night, three puppies are rescued from the side of the road and taken to an animal shelter. Ruff and Tuff have a plan to ensure that their sister, Penny, finds a home for Christmas, even if they can't. 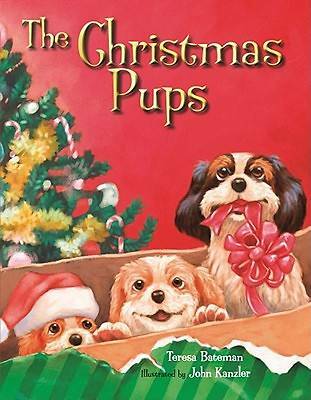 But with the help of an older dog named Brownie, the puppies learn the true meaning of Christmas...and find a home for all four of them just in time.